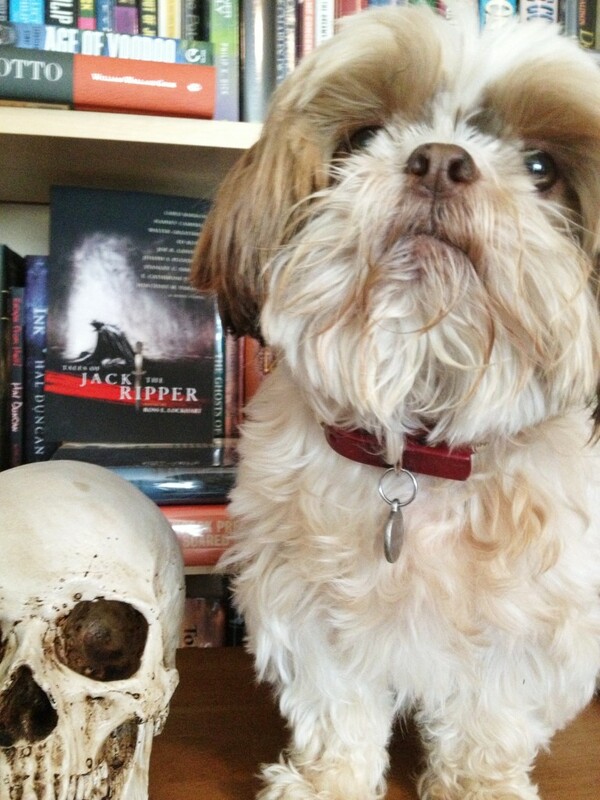 Word Horde launches new press with anthology marking 125th anniversary of Whitechapel slayings. 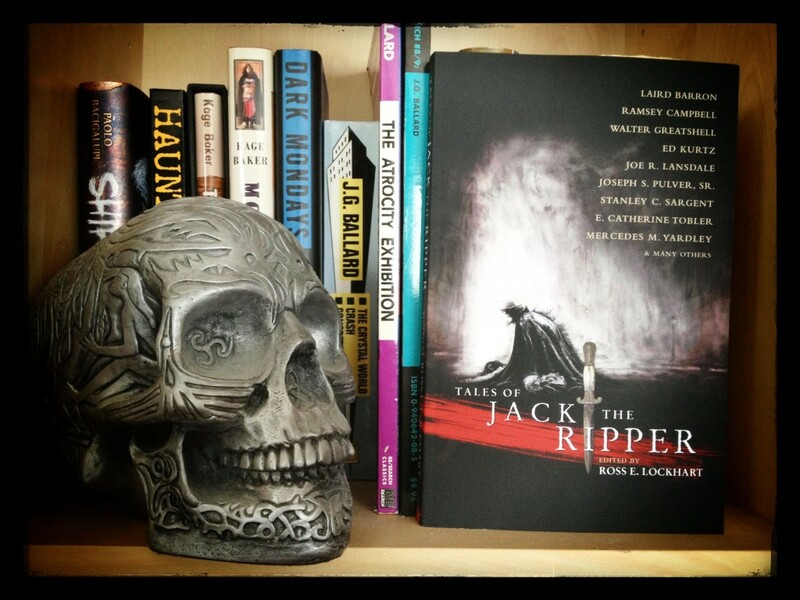 Tales of Jack the Ripper edited by Ross E. Lockhart features new and classic fiction inspired by the most notorious serial killer in history. 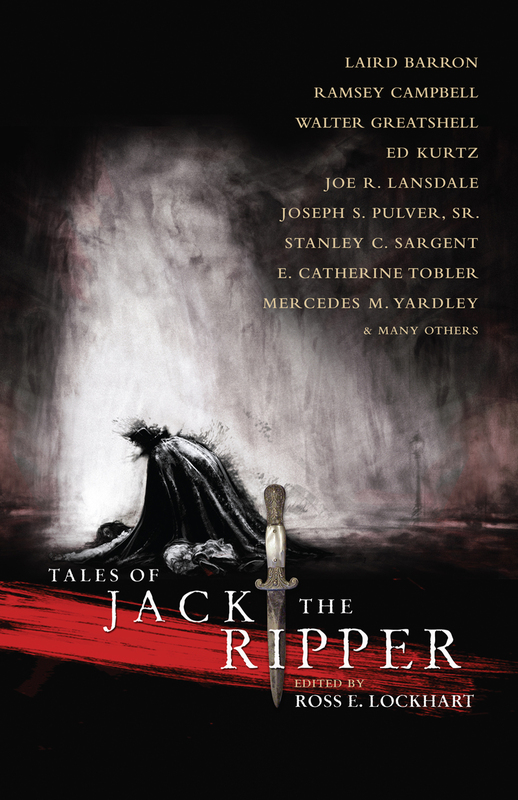 PETALUMA, CALIFORNIA—Word Horde will release its debut title Tales of Jack the Ripper on August 31, 2013, 125 years after Jack the Ripper first stalked Whitechapel’s streets. The anthology contains seventeen stories and two poems from many of the most distinct voices in dark fantasy and horror, including Laird Barron, Ramsey Campbell, Ennis Drake, Orrin Grey, Joe R. Lansdale, Silvia Moreno-Garcia, E. Catherine Tobler, and Mercedes M. Yardley. Tales of Jack the Ripper is distributed by Ingram, and available in Trade Paperback and eBook formats through most online retailers and better independent bookstores everywhere. 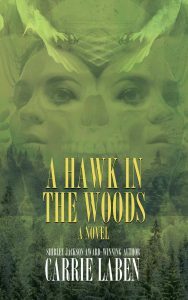 For more information about Word Horde or to request a review copy, please email publicity[at]wordhorde[dot]com.